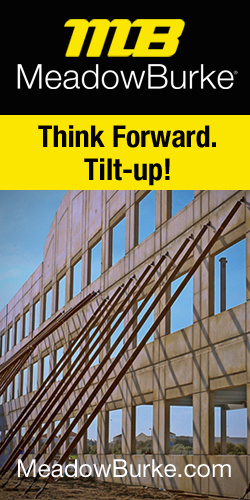 The Tilt-Up Concrete Association (TCA) Company Certification program is entering its third year of existence and 8 companies have already been approved from the state of Washington to Nova Scotia, Canada and from Texas to Florida. Applicants have commented that the process was more rigorous and detailed than they had thought it would be, but stated that it has forced them to follow procedures and documentation that they should be practicing. It will save them time and problems if their procedures and policies are ever called into review. Applicants must have completed at least 15 tilt-up projects or a minimum of 300 panels encompassing 10 jobs within the past 5 years. That has posed challenges for some applicants with the recession over the past year according to Ed Sauter, TCA’s Certification Programs Manager. “The backbones of the program are the quality control/quality assurance and the safety program reviews. Companies must not only have programs and policies in place – they must also demonstrate, which is verified in the site audit, that they follow and document the programs and policies they have in place,” said Fischer. B.D. Stevens Ltd., of Dartmouth, NS, the first Canadian company to be TCA-certified provided some unique challenges, according to Sauter. The documentation of safety records presented challenges since the standard used in the U.S., such as OSHA 300 or 300a logs and Work Experience Modifiers, don’t exist (at least in the same form) in Canada. Safety reporting is still a requirement for Canada, so the TCA program has built-in flexibility to accommodate different metrics for safety performance and documentation. 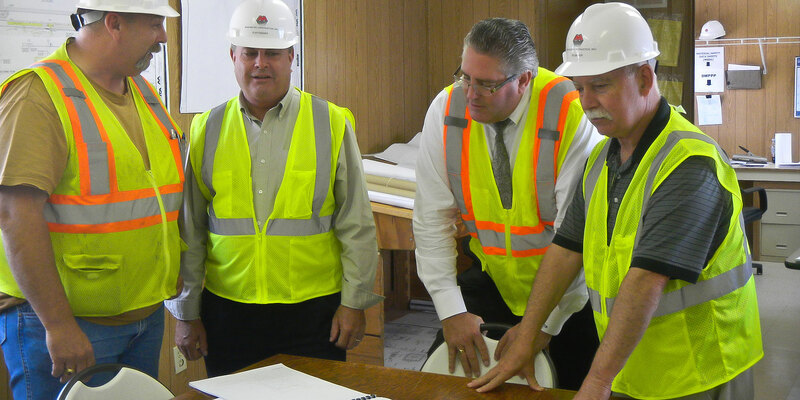 The individual superintendent certification program, sponsored jointly by TCA and the American Concrete Institute (ACI), is helpful to establish quality and knowledge on a specific job, but approval as a TCA-Certified company establishes a benchmark for the entire company, its processes, and its commitment to safety and quality. While gathering documentation for submittal and preparing for the on-site audit by peer reviewers is challenging, the results have been gratifying to those who have gone through the process. To begin the process of getting your company TCA-Certified, contact Ed Sauter at (319) 895-6911 or esauter@tilt-up.org. Download the TCA Company Certification Program Policies and Procedures Manual at www.tilt-up.org/certification. 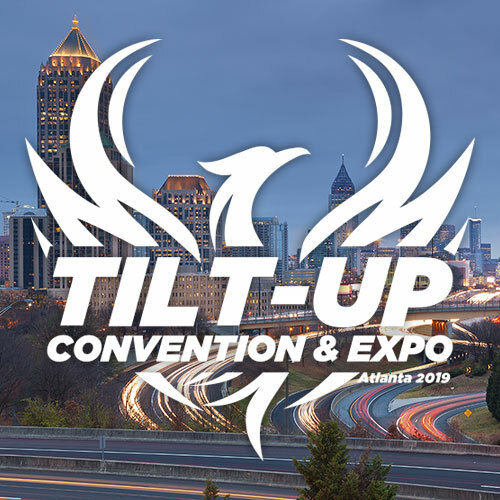 The Tilt-Up Concrete Association will unveil fully revised guidelines promoting the specification of TCA-Certified Companies at the upcoming American Institute of Architects (AIA) national convention in Atlanta, GA this spring.